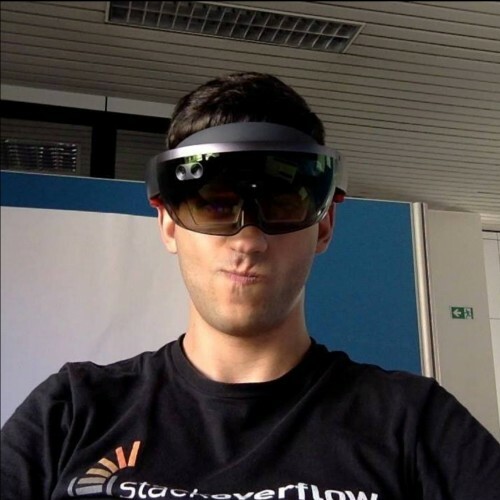 I’m Alessandro Pozone, .Net developer & C# lover. Since 2011 I’ve been a member of the Microsoft Student Partner network and in 2014 I won the National Finals and worldwide finals of Microsoft’s ImagineCup with Reverse, the first mobile app that allows to you to travel the past and rediscover the places you already know. In the last few year I’ve got passionate about mobile development, VR and Unity3d. In August 2015 I was granted the Xamarin Certified Developer title.